There was very little spiritual light to be seen in Nazi Germany in the 1940s. Horrific war had engulfed Europe. Hitler’s policies of euthanasia and genocide were rolling forward unchecked. Even as the European war lurched toward its conclusion in 1945, “peace on Earth” seemed impossibly far away. Beginning on Friday, June 1, Bible Gateway is running a special devotional exercise called A 40 Day Journey with Dietrich Bonhoeffer. A short devotional excerpt from Bonhoeffer’s writing. Relevant Scripture passages to ponder. Discussion questions to help you think through the devotional, and journal reflections that encourage you to put your thoughts down on paper. Prayer suggestions, and a concluding prayer. 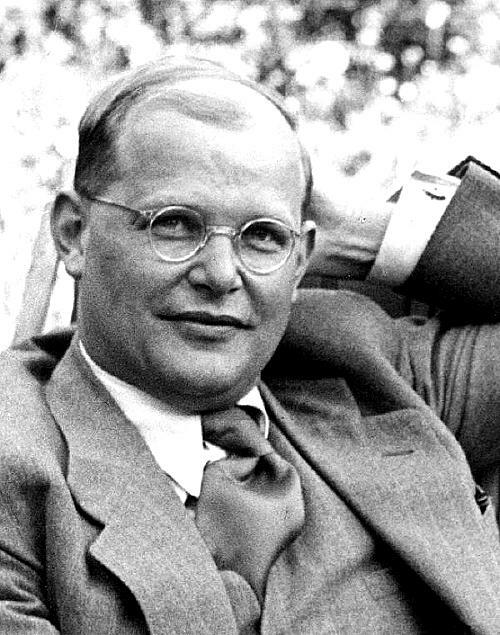 A 40-Day Journey with Dietrich Bonhoeffer begins this Friday, June 1. It’s completely free; you can sign up at our newsletter signup page. If you’d like to see a sample of what you’ll be sent each day, here’s an example devotional.